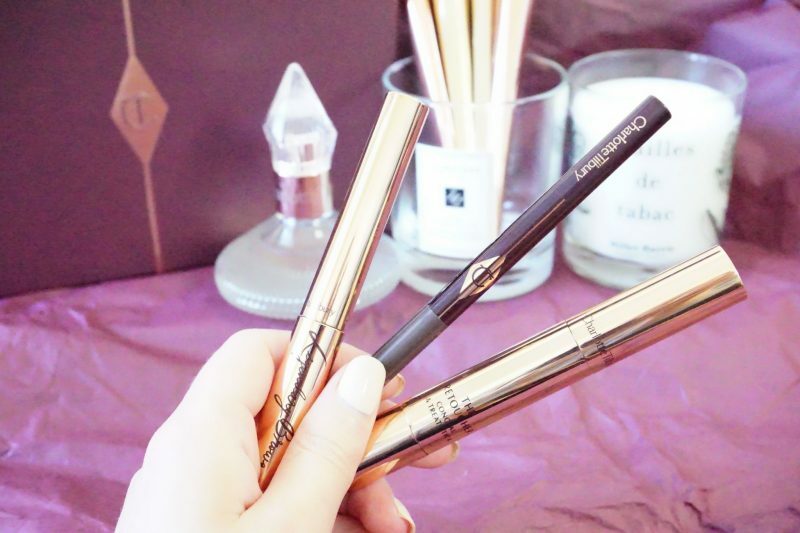 The Charlotte Tilbury Super Model Brow Lift Kit does exactly as the it says, it LIFTS your face. As you may be able to tell from my Instagram, brows are definitely my thing. I feel like I look so much better with that bit of structure added to my face. I’m not talking over drawn, over filled heavy insta-style brows – just well-groomed, softly structured brows. They are the pillar of any makeup look, wether it is barefaced beauty or full on glam…a face without them is just not right. As Charlotte says, this kit gives you an INSTANT FACE LIFT with 5 full sized products designed to give you everything you need for a catwalk ready supermodel brow. Whats in the kit? 5 full size products, 3 of which you get to choose the shade. (All are also available to purchase individually). I was sent numbers 3, 4 and 5 to review and I love them. They actually made me realise I have probably been overdoing it with brow products, all together they create such a beautiful soft but structured brow. I am so happy I got these in time for Spring when I love to do softer makeup looks. 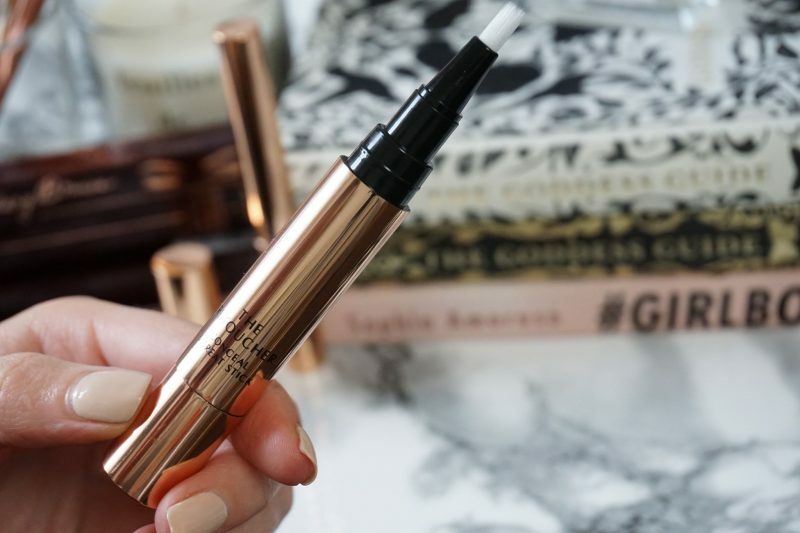 A magic concealer! I have been using this under my eye area to brighten and it DOES NOT dry up during the day which is something I always struggle with in under eye concealer. It has a hydrating complex keeps skin plumped up and moisturised for a natural, luminous finish. The highly-pigmented formula has an ultra-covering and colour correcting texture that glides on, blends smoothly AND gives great coverage. LOVE!! I have shade 2 Fair (available in 10 shades). Achieve a supermodel brow with the 3-in-1 eye brow pencil that shapes, lifts and adds definition. 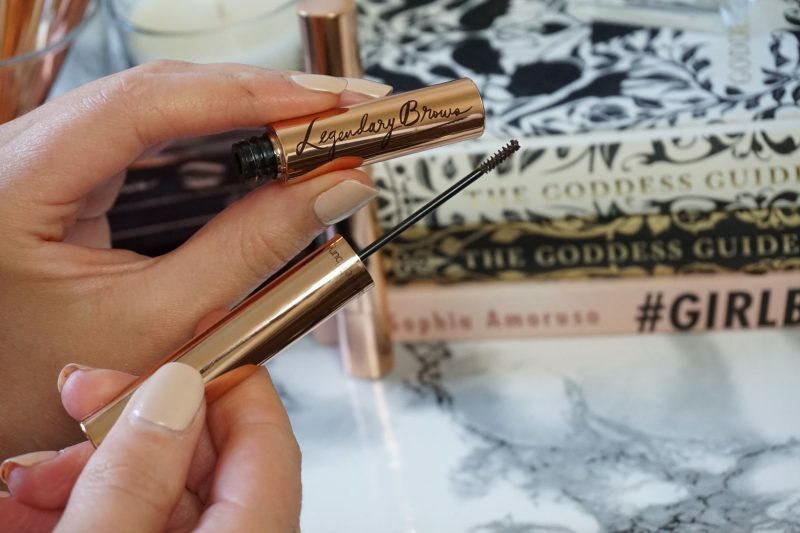 Inspired by the Supermodel Brow of the nineties to create the prefect shape: it starts slightly squared off at the inner corner, tapers into a perfect arch and finishes in a fine point. 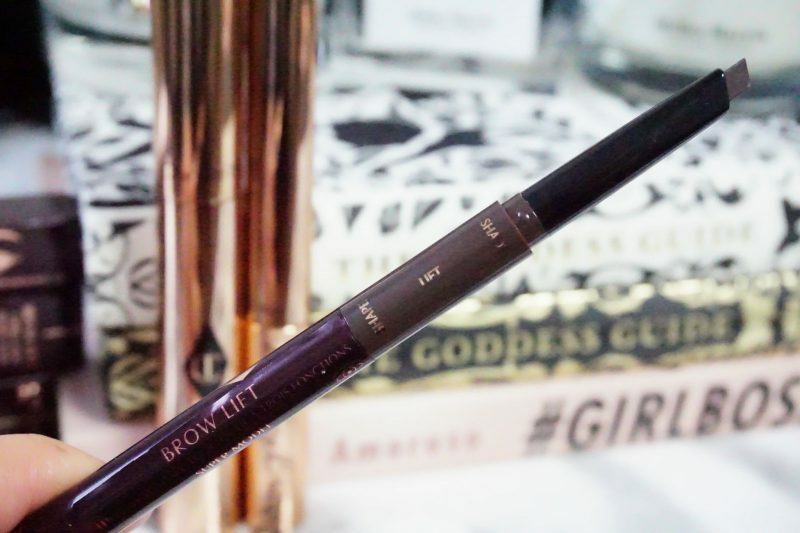 I love the look the Brow Lift gives my brows, it is so different to the brow pomade I have been using recently. 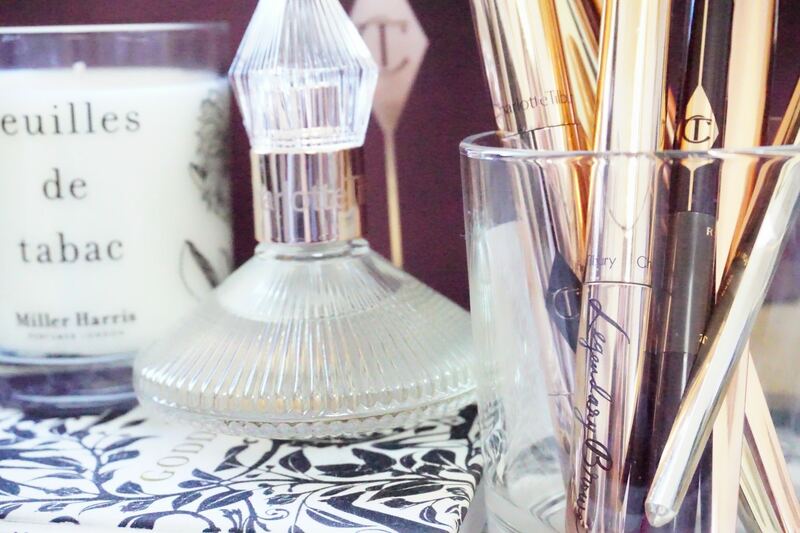 It creates a soft brow rather than that strong defined line, the texture of the pencil is very firm but waxy enough to leave the right amount of product on your skin. If you want it slightly more defined you can use the pointed end to create a stronger line. Definitely check out my Instagram to see my recent pictures using Charlotte Tilbury Super Model Brow Lift Kit! Step 1: The triangular-shaped brow cream-pencil defines & shapes the eye brow, it gives colour and definition without the ‘stuck on’ brow look. 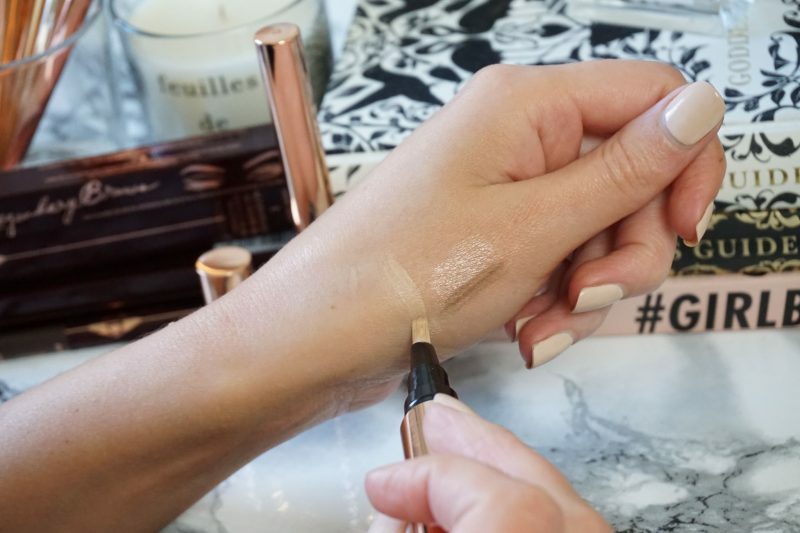 Step 2: Attached underneath this is the highlighter end that works works with any skin tone – apply under the arch, it lifts the brow for an instant brow lift. Step 3: The brush end grooms brows and eliminates excess colour. 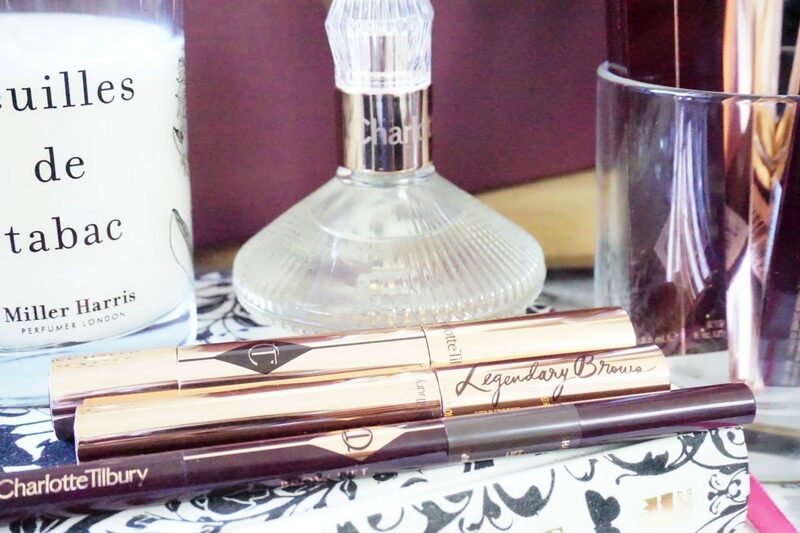 I loooove this little brow wand. It is unbelievably cute because it is tiny but that is where its power lies. The size of this wand gives precise application. Coating, shading and grooming for every single hair, ‘growing’ them for flawless, defined brows in an instant. It grabs every hair as you brush & set them so they don’t move throughout the day! I have shade Supermodel which is recommended for dark brown to black hair.